Pin It to WIN Your Dream Nursery! It seems that everyone I know is either expecting a new baby or a new parent. Seeing so many itty bitty babies almost makes me want another of my own. (I did say almost!) Well I came across a great sweepstakes that any new or expectant parent will definitely want to enter. The folks at Babyhome are giving a lucky winner their dream nursery! How do you enter? It's easy! 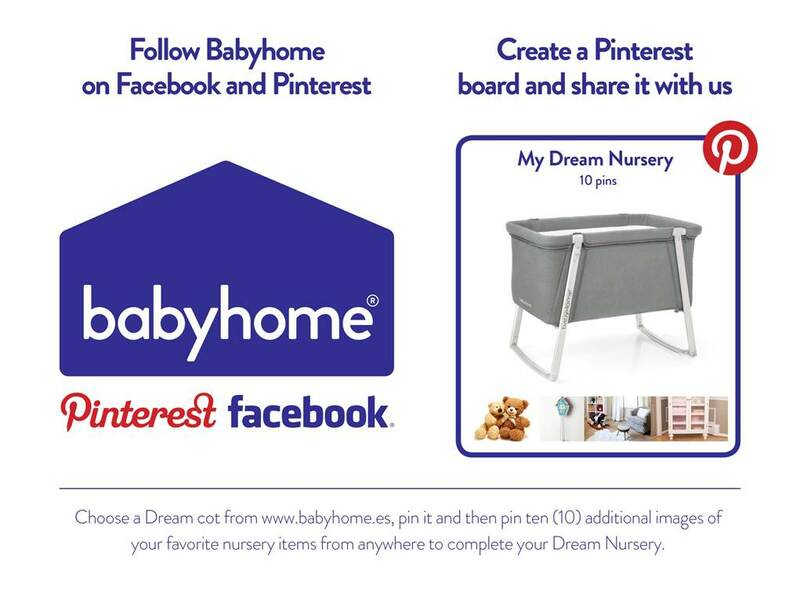 Simply follow Babyhome on Facebook and on Pinterest, and create a Pinterest board called "My Dream Nursery". 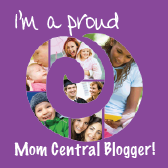 Pin a Dream Cot, as well as 10 other items from anywhere to your board, and you could WIN! For more details, please click the photo below.